The Document Foundation (TDF) has announced the release of LibreOffice 4.3.1, the first minor update to the July release of version 4.3. In all, TDF say the release comprises of some 100 fixes, including various improvements to RTF and OOXML file handling and import, a slightly lighter background color for the Writer word processing app, and a host of under the hood tweaks aimed at shoring up stability and performance. Two critical security patches are also included, both of which have been back-ported to the older 4.2.x series. TDF advise anyone using either release to upgrade as soon as possible. 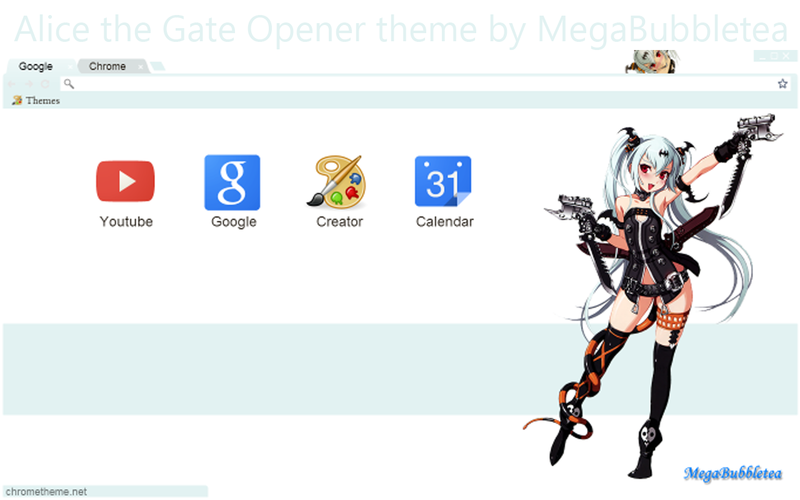 The light version of Alice the Gate Opener is now available for download in the Chrome Web Store!